Home Unlabelled PUBG MOBILE: HOW TO GET FREE SKINS?? 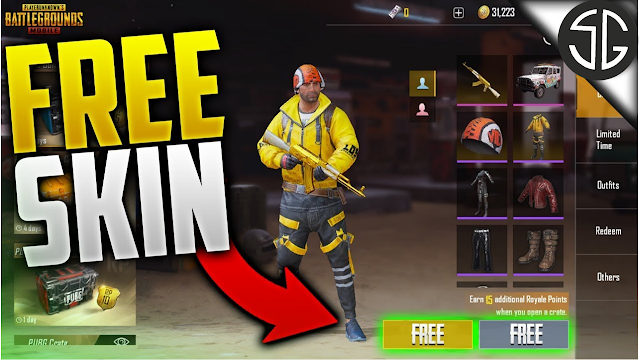 PUBG MOBILE: HOW TO GET FREE SKINS?? 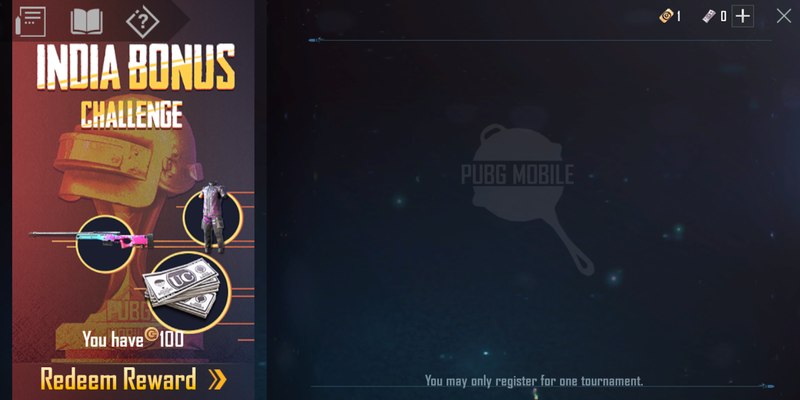 HOW TO GET FREE SKINS? PUBG Mobile is now back with Exclusive India Bonus Challenge for Indian Players, to get free Gifts you need to simply register for this challenge using Bonus Challenge Voucher or UC, you can use any one of them to enter the India Bonus challenge, after registration you will have to play the tournaments in custom room of 60 players, on winning you get some Battle Coins which can be used to redeem UC, Outfits, Gun skins and many more in the PUBG Shop or Battle Shop. 1. Spend UC to enter the Bonus Challenge. Entry Cost differs depending on the rank you want to enter: Novice, Adept or Expert. Your point and the amount of battle coins you earn in a match depends on rank , total number of participants, and your final rank and kills in that match. In Bonus Challenge, 1 point = 1 Battle Coin. 2. Battle coins earned will be sent to your account. check your account. check current balance and records on the top of every page. 3. Calculating Results takes some time. Your Battle coin will be sent at 10:00am (India Time) every Thursday. 4. Redeem items in the Battle shop with Battle coins. Items will be sent via in-game mail. Q- What's the relation between Battle coins and my score? A- 1 point = 1 Battle Coin in Bonus Challenge. Q- I didn't receive my Battle Coins. A- Battle coins from Bonus Challenge are sent to your account at 10:00 am(India Time) Every Thursday. Q- I Cant redeem an item. Do Subscribe us with your email to get frequent Updates on Gaming.